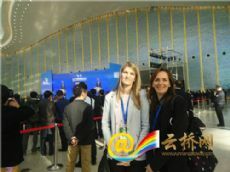 The 2017 China International Travel Mart opened in southwest China's city of Kunming, Yunnan Province on November 17 morning, attracting tourism officials and travel business leaders from China, Laos, Denmark, Canada and other countries. Ounethouang Khaophanh, Deputy Minister of Information, Culture and Tourism of Laos, said Chinese tourists are important for Lao travel industry, and China has been Laos' top outbound source of tourism investment over the past years. He added Chinese president Xi Jinping's recent visit to his country is very conducive to bilateral tourism corporation. 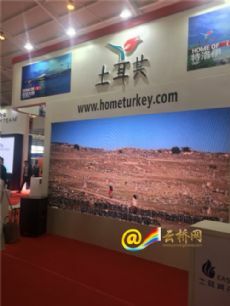 Flenming Bruhn, Director of Visit-Denmark, Kingdom of Denmark, said it is a great pleasure to come to the city of spring to join the international travel mart, citing his country's tourism cooperation with China.